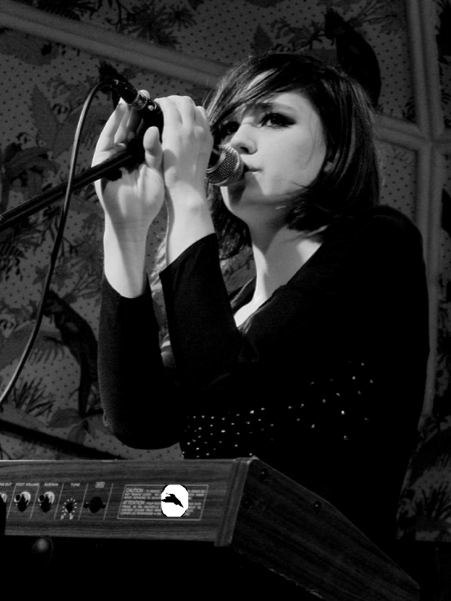 Rose Elinor Dougall is the love of my 2012. Her EP with The Distractions is so distracting that I can't listen to anything else. It seems as if the female lead is gaining traction again. I don’t know if the females really ever left, but the music hitting my InBox these days seems to be so much better from the ladies. I’m in love with Rose, have been since her 2010 LP. Not only is quite hot but the new EP that hit my Inbox back in January has me stirring. The Distractions who accompany Ms. Dougall are shoegazey with such great guitar riffs i feel like I’m listening to My Vitriol or early Cure. Her lyrics and Hope Sandovalish voice are emotional and alluring. The two together sound like The Sundays discovering Teenage Fanclub. Rose’s roots are in that Spectorian sound having been part of The Pipettes, but that is long gone from her repertoire, it’s been replaced with something special. The Distractions EP is worth the listen, I’ve posted my favorite track below.